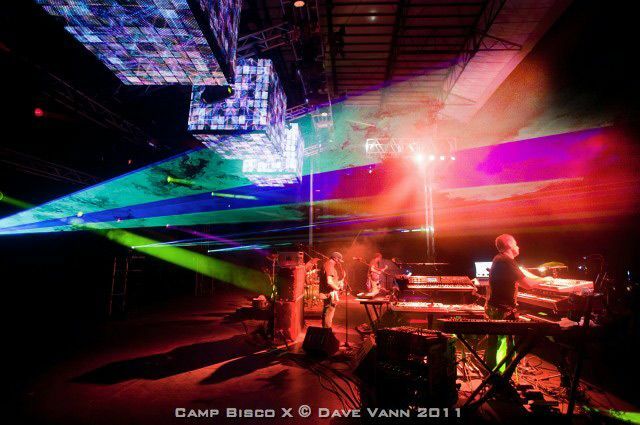 Recorded in just two weeks not far from the band's Philadelphia homebase, the Disco Biscuits' sixth studio album Otherwise Law Abiding Citizens is their best-yet attempt to capture the essence of their legendary live sets and distill it into a stereo-devouring electronic monster. 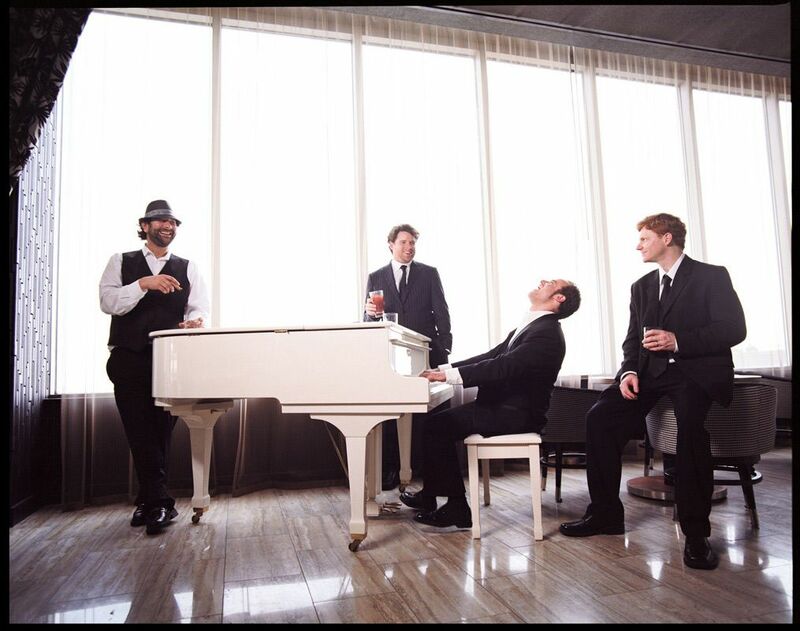 On the heels of their powerhouse Fall 2010 tour, the Biscuits took over Studio 4 in Conshohocken, PA with Grammy Award-winning producer Phil Nicolo to turn out these nine classic Biscuits tracks, many of which have been staples of their live sets for the past several years. 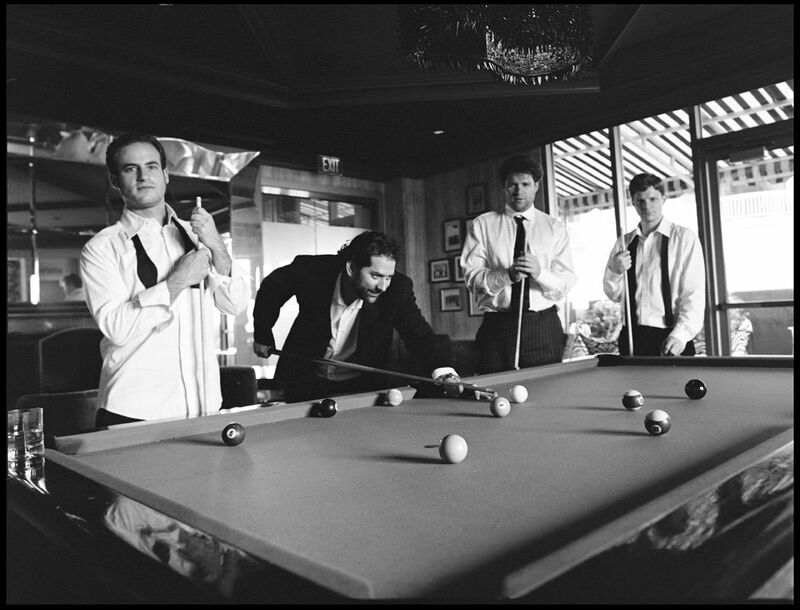 The end result is a cohesive album consistent with the band's live roots -- as eclectic and energetic as any of their signature shows. 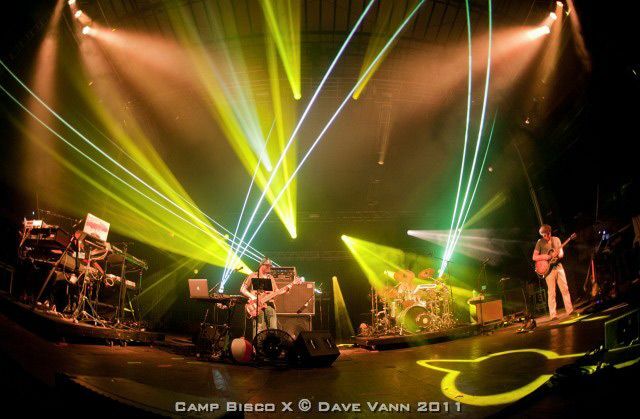 Otherwise Law Abiding Citizens was unveiled to Biscuits fans for the first time with an exclusive stealth release at the landmark sold-out Camp Bisco 10 in July 2011. Fans gathered around car stereos to blast the collection of fresh jams before anyone else in the country could hear. The album was finally released worldwide to rave reviews as the Biscuits left the stage following their festival-closing Saturday night set. 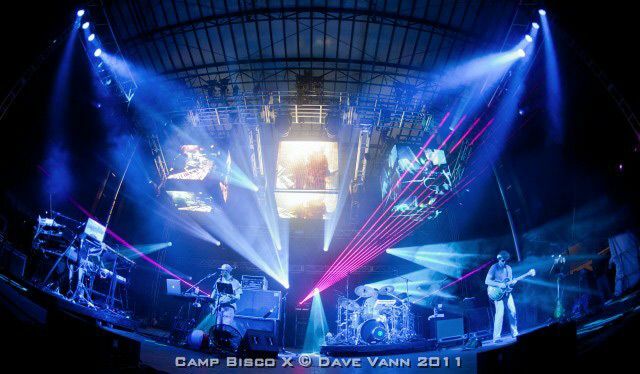 The band finished out 2011 with national appearances on the Identity Tour and a crushing five-night New Year's Run featuring their first ever New Year's concerts in Chicago. 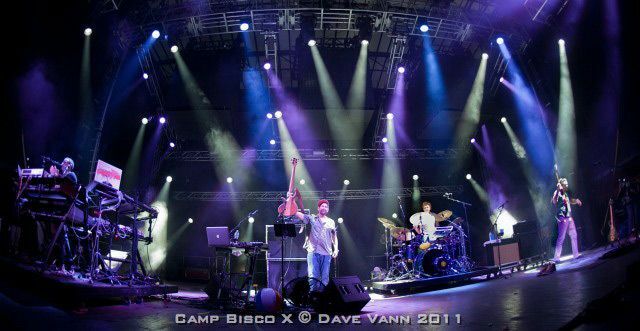 With only select appearances on the books so far for 2012, the Disco Biscuits' six sets at Camp Bisco are already the subject of intense anticipation by fans all over the country -- we all look forward to seeing what they have in store!